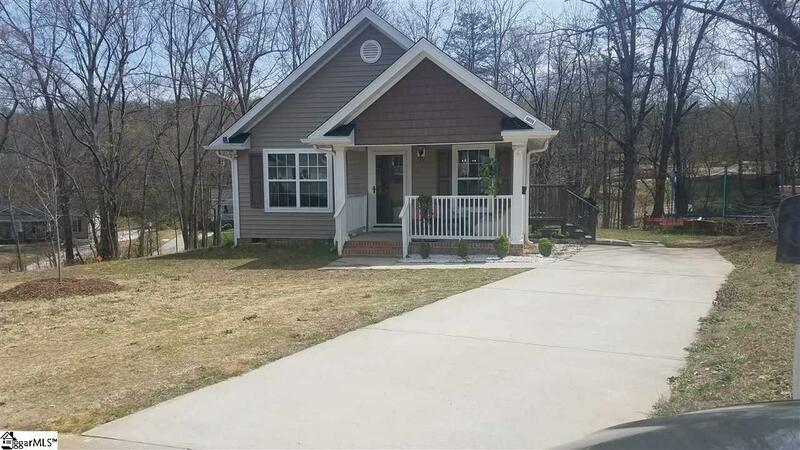 This cute and well maintained bungalow 3 beds and 2 full baths is less than 5 years old, a welcoming front porch is the first thing you see when you arrive into the Cul-de-sac. The front door opens to a wonderful great room with beautiful hardwood floors. This great room is the perfect gathering, Open floor plan as you enter w/ great room and dining area. Arched opening to the kitchen allows conversation while cooking and adds great detail. 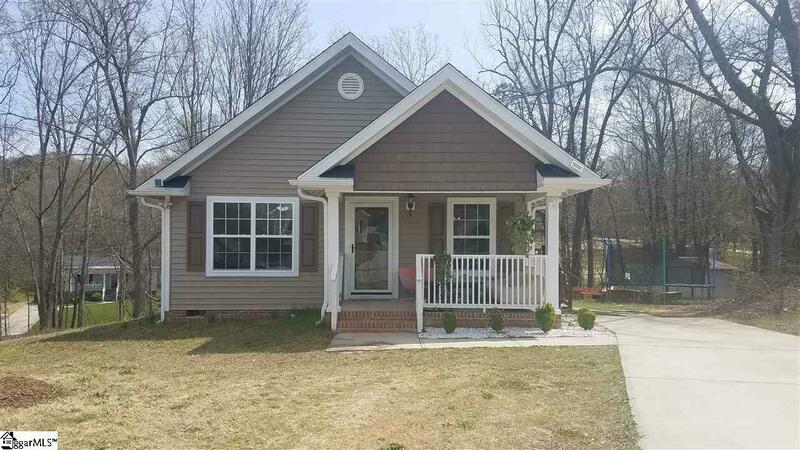 Kitchen comes complete with all newer appliances, smooth top range, built-in microwave, diswasher and refrigerator and seller will leave washer and dryer as well did a mention kitchen has GRANITE counter tops? Hardwood floors on the hallway will guide you to the bedrooms. 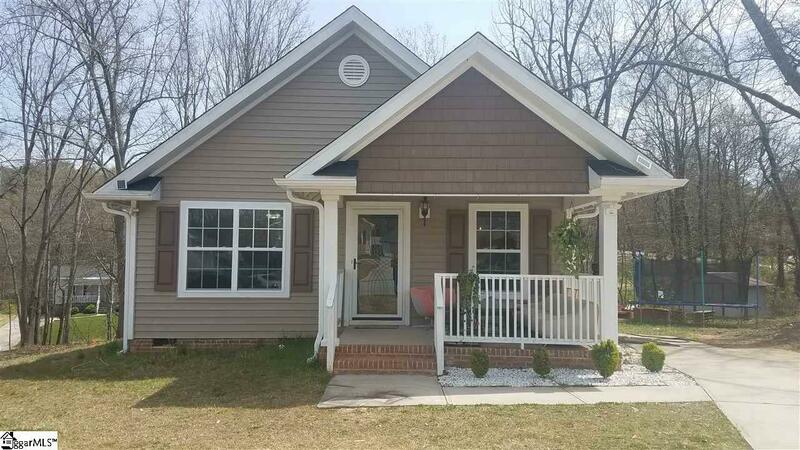 Master has a good size with full bath, and a walk-in closet. 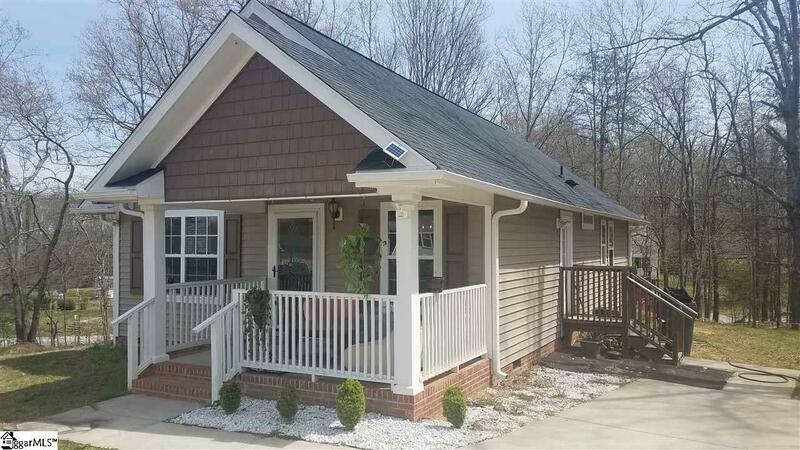 Enjoy the spring weather from your rocking chair front porch or enjoy a barbecue reunion with your family and friends on the 26'x24' back yard deck, this is a great house compact with just enough space. Storage? out building will convey. Come, see it and buy it!